The main purposes of newspapers are to inform, interpret and entertain. Newspapers help readers become informed by providing them with facts, statistics and opinion columns. 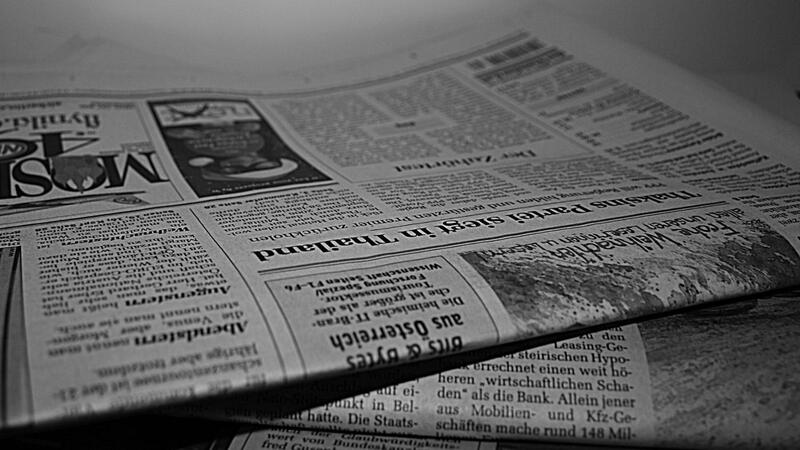 Most newspapers feature stories that represent the opinion of the newspaper management and that of the editors. Some of the other services provided by a newspaper include classified ads, display ads and feature stories. Most newspapers have an entertainment function as well, as they feature comics, puzzles and humor stories designed to amuse the reader. Newspapers can be issued daily or weekly and may keep the reader up to date with local, national and international stories. What Are Some Common Names of Newspapers?